started trying every natural method I could find. These were the cure! stay nausea free and healthy! 1 Tbsp fresh grated ginger1. 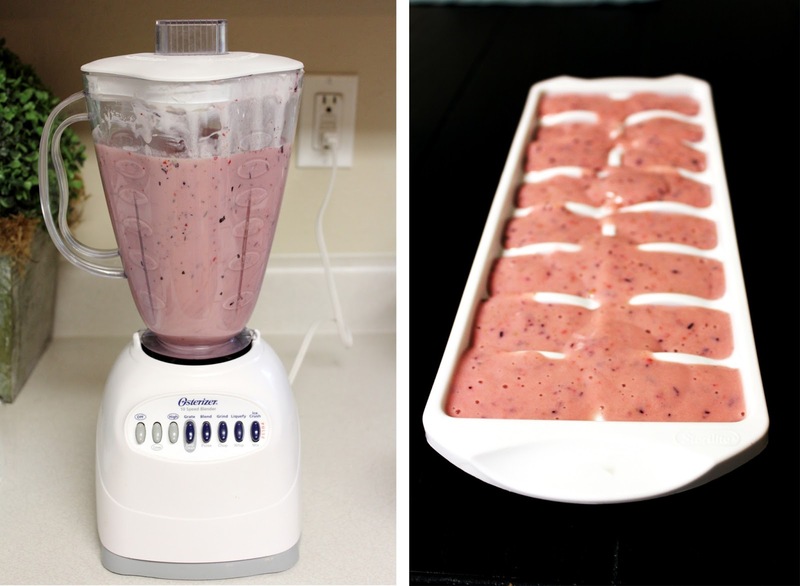 Wash and cut up fruit, and add to the blender. Bonus Tip: I haven’t seen this on any websites but I SWEAR carrots help with nausea. Whenever I don’t feel like eating, I eat a couple carrots and they calm my stomach down. You may have a condition called hyperemesis gravidarum. Look into it and ask you doctor.